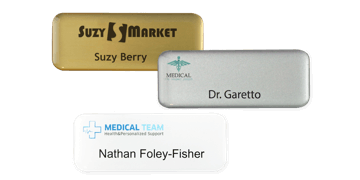 In the UK, security guidelines require hospitals to ensure staff & visitors are easily identifiable. 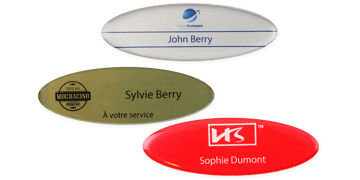 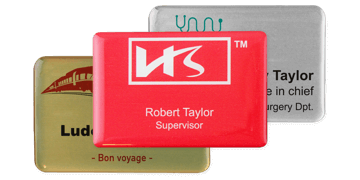 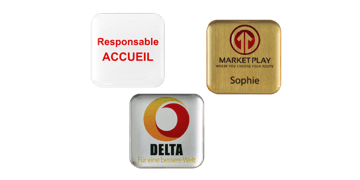 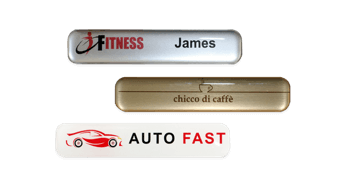 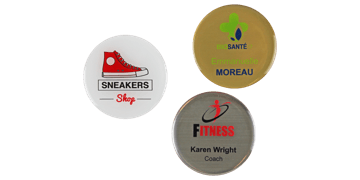 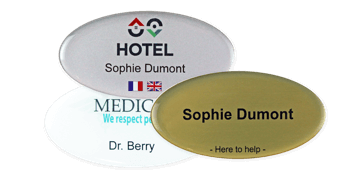 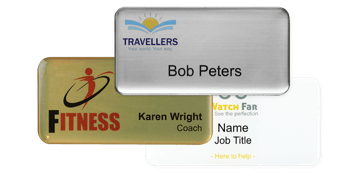 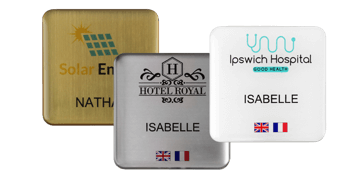 Our extensive range of professional hospital badges, ID cards, permanent, reusable and metal badges are available in a range of styles and sizes to meet your requirements. 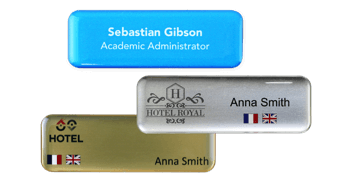 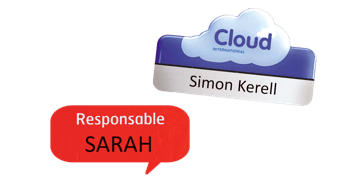 Why not compliment your hospital badge with our badge holders and lanyards.